Roger Stone is going to sink like, well, a stone. 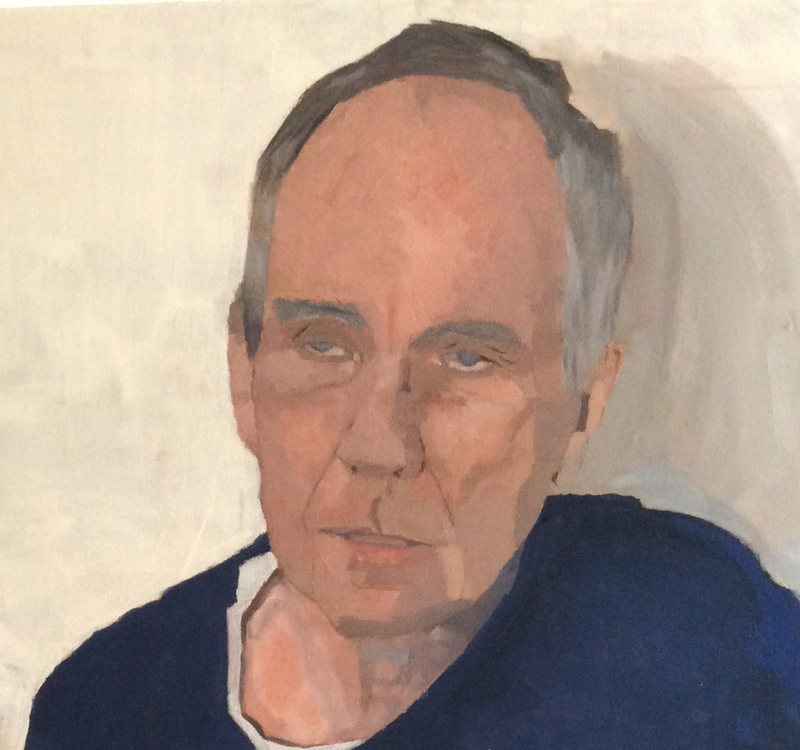 Forget what the pontificating talking heads are prognosticating, Mr Stone’s remaining days as a free man, according to an expert who should know, are few indeed. 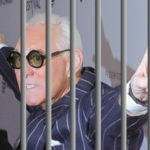 According to former federal prosecutor (and prosecutor of Scooter Libby) Peter Zeidenberg, notwithstanding Stone’s full-throated claims to the contrary, Roger Stone simply has no position from which to mount an adequate defense. Stone cannot, for example, claim that the Feds simply misunderstood what he was saying, because all his lies and obstructions were recorded and unequivocal. Nor can he claim that the testimony he gave was the truth and it was the government that got it wrong, as his lies and obstructions are of the Donald Trump variety, that is to say, easy to expose as lies and obstructions. Roger Stone has accommodated the prosecution with a trail of emails and texts of excruciating explicitness. Stone will be tried in Washington DC, but you can also forget about the storied soft spot DC juries have for defendants. That soft spot is reserved exclusively for down-and-out, ground-up-by-the-machine hard-luck cases, not truculent, loudmouth, pompously arrogant apologists for swamp monsters and political hacks. The DC venire will find Stone every inch as loathsome as they do Donald Trump, and every bit as delightful to send to prison. The only hope Roger Stone has is one so remote it’s almost cruel to mention it. Donald Trump could pardon him. There are three problems with this. The first is if Trump pardons Stone then Stone cannot plead the Fifth if called upon to testify against the “president.” Second, Trump pardoning Stone makes Trump look guilty by association, and a guiltier appearance is the last thing Trump needs. Finally, pardoning Stone would be wholly out of character for Trump. It looks too much like loyalty, and loyalty is the very last thing the Solipsist-in-Chief could ever be accused of (also, Trump can’t pardon any state-level charges against Stone in his secondary home state of New York). No matter how optimistic the mellifluous voices playing in Roger Stone’s head may get, the man with the Nixon tattoo is going to jail – and going for a very long time. We can even take an added measure of comfort in the knowledge that finally Richard Nixon, in effigy at least, is also going to get the prison sentence he deserves. And it couldn’t happen to a couple of nicer guys.